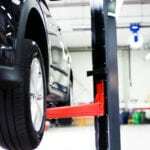 Visit our blog for auto repair tips and to learn more about our services in Winston-Salem! Ever wondered why a vehicle tune-up is so important? Are you looking for a qualified car mechanic to handle your auto repair in Winston-Salem, North Carolina? 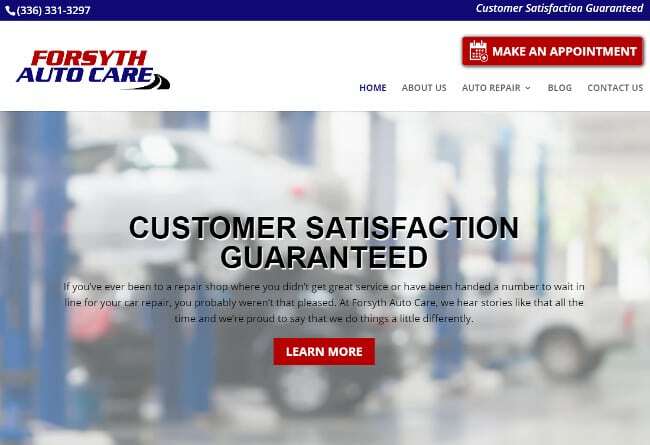 You’ll find some great auto care tips, tools and information on the Forsyth Auto Care auto repair services blog! See you there!